Unique fabric that absorbs and slowly releases water through evaporation protecting the wearer against heat stress. 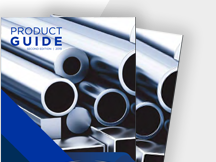 PROVIDE TEMPERATURES THAT ARE 10-15ºC COOLER THAN THE AMBIENT TEMPERATURE! 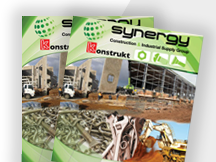 If you have any enquires regarding our products and services, please don't hesitate to contact us. 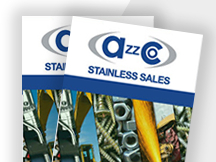 Azzco Stainless Sales have the solution to all your workshop supply needs. 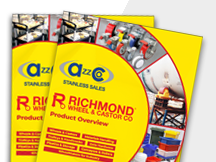 We stock a large range of products in store including abrasives, safety, welding and general consumables.